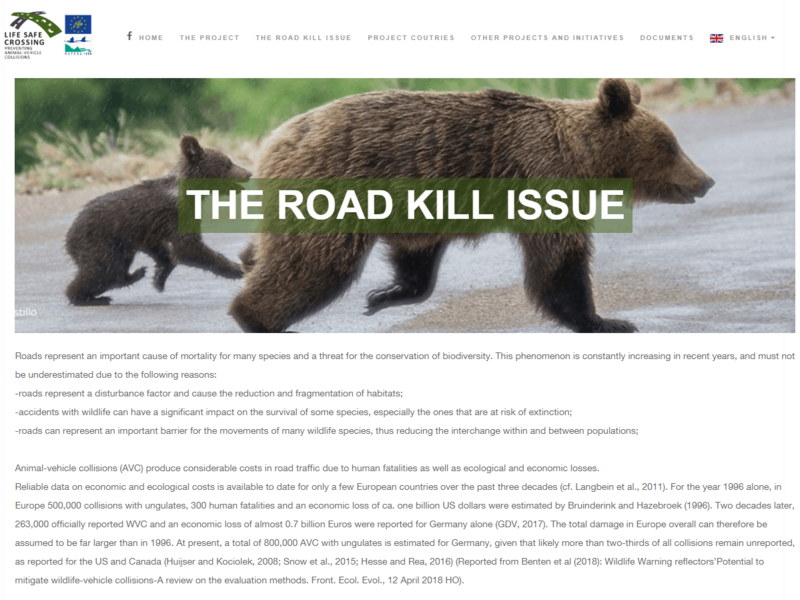 LIFE SAFE-CROSSING is an EU LIFE integrated project aimed at preventing mortality on roads of large carnivores such as the brown bear, the wolf or the Iberian and European lynxes. The project will be developed up to 2023. Thirteen organizations are participating from countries in southern and eastern Europe, led by an Italian team. MINUARTIA is one of the participants. The work covers 29 areas that are included in the Natura 2000 Network (Sites of Community Interest, SCIs). 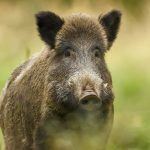 Actions to be implemented include the installation of collision prevention systems between vehicles and wildlife, the adaptation of existing transversal structures to favour the passage of wildlife and the monitoring of structures through new remote monitoring techniques. New awareness panels will be designed for drivers by applying neuromarketing techniques. MINUARTIA provides technical assistance to all participating organizations. It coordinates the process of characterization and selection of transversal structures to be adapted as wildlife passages and the analysis of accident concentration points, together with the Czech Transport Research Centre (CDV), and the organization of seminars and training courses with the Infra Eco Network Europe (IENE). For more information, consult the link.